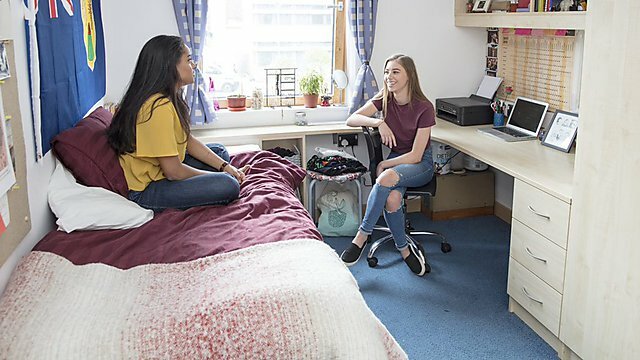 We offer a great variety of University-managed halls of residence that offer a safe and friendly environment to our students. 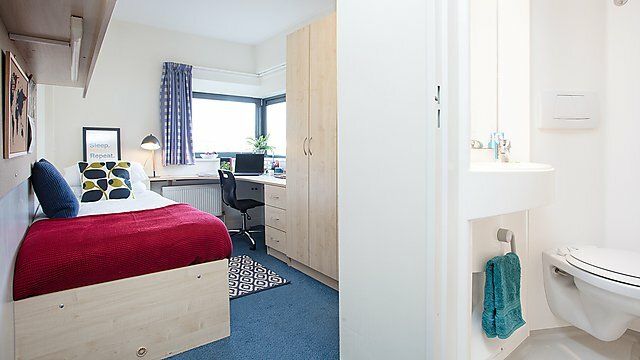 Our halls are located on campus or within the nearby student village, which is a couple of minutes’ walk from the universities’ facilities and nearby city-centre amenities. All of our University-managed halls of residence are accredited under parliament-approved Codes of Practice. 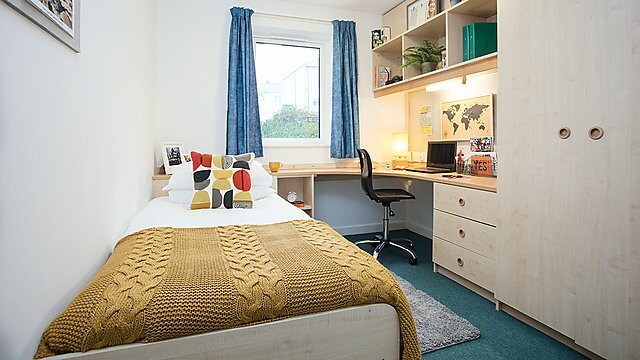 A full list of available halls and room types can be found on our accommodation database, which is called Plym Uni Homes. Here you can search for University-managed hall rooms and view each type in more detail. Once you have decided on your preferred room type, you can then make an application on our accommodation portal. 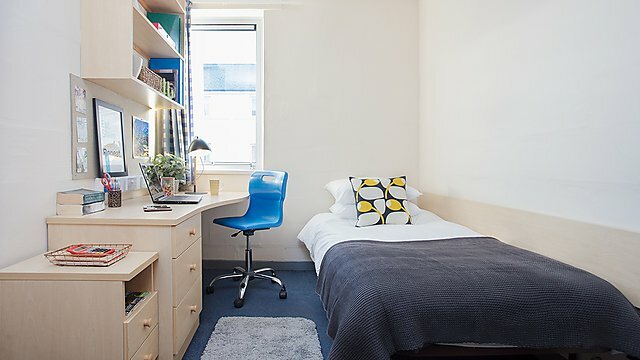 Students who choose University-managed halls enjoy a range of benefits. These include a Residence Life programme of exclusive social activities and trips throughout the year, a team of dedicated Hall Volunteers to help you make the most of life in halls, special offers in campus cafés and exclusive resident competitions. 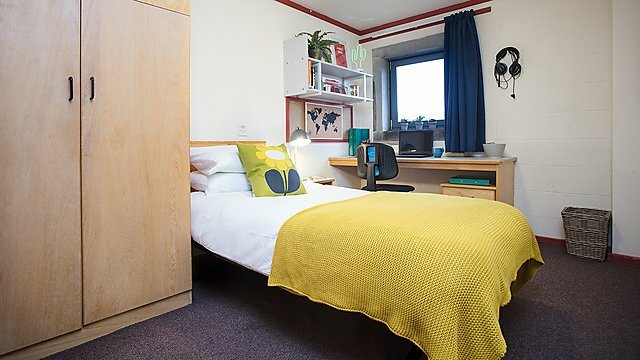 Halls of residence applications are on a first come, first served basis. When allocating specific rooms, we endeavour to match you with people with similar living habits and interests. The application process includes some lifestyle questions to assist with the allocation. When applying for your hall it is important that you select the option that is the most suitable to your living needs and budget. 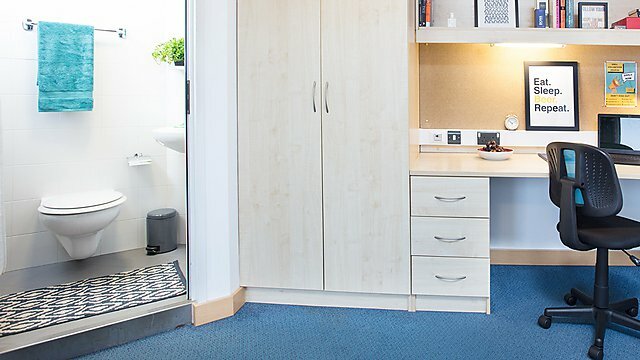 Room types range from budget-friendly flats with shared bathrooms, to en-suite rooms of various sizes and self-contained studio flats. 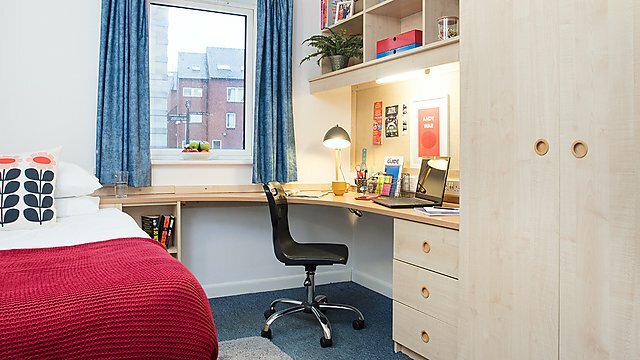 Accommodation in the city is typically within walking distance of the University campus, shopping centre and seafront. 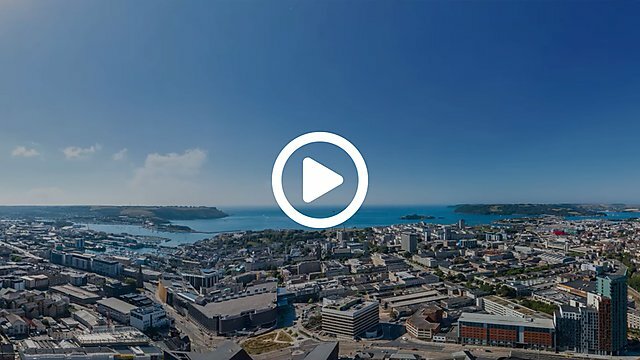 Our Plym Uni Homes database provides a wide choice of accommodation in Plymouth including halls of residence, houses, flats and homestay. 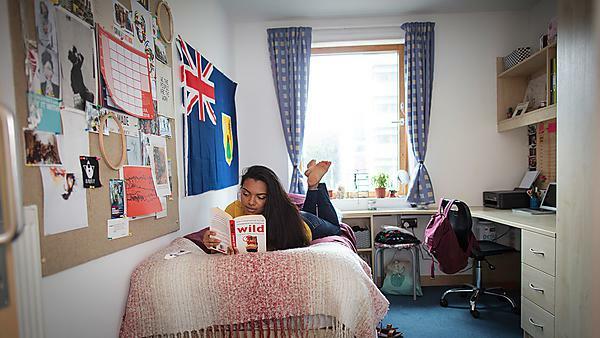 Remember that only halls listed as University-managed include access to our Residence Life programme and hall teams. 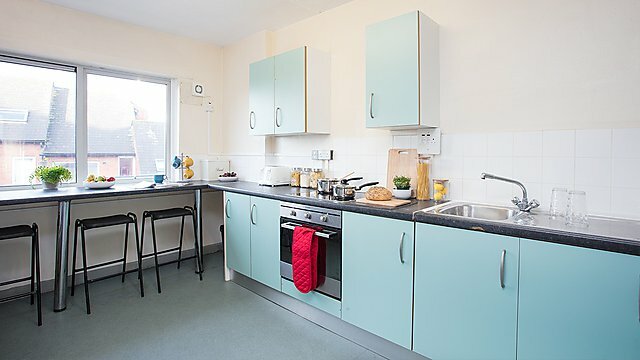 Treliske Hall is a direct-let student accommodation option located just outside the Royal Cornwall Hospital in Truro, Cornwall. It’s ideally situated for medical, nursing and dental students training at Treliske Hospital in Cornwall. 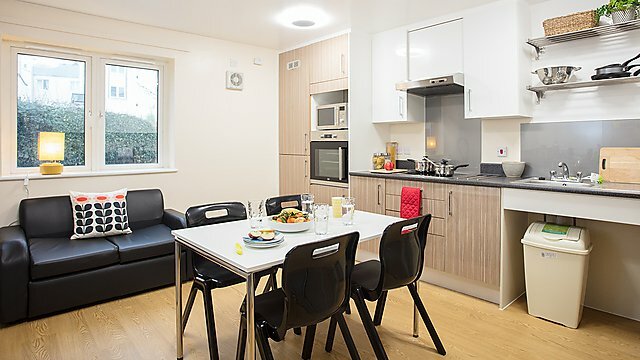 All halls of residence are located on, or within walking distance of the main campus, at the heart of the city. 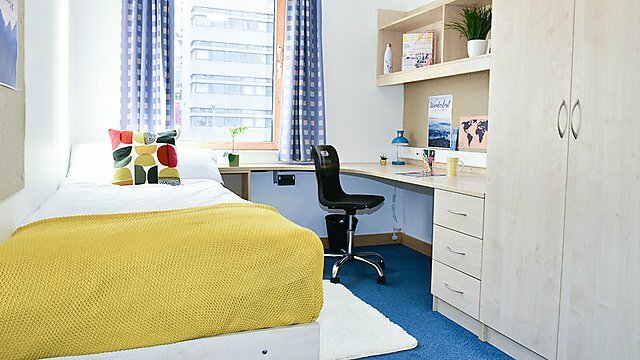 We adhere to the Student Accommodation Code which means that we go the extra mile to make sure that you get the best quality accommodation while you are with us. The Code is managed by an external group which inspects our halls to ensure that they are in tip-top condition. | Student perspective – what’s it like living in halls? ~ What’s it like moving from halls to house?